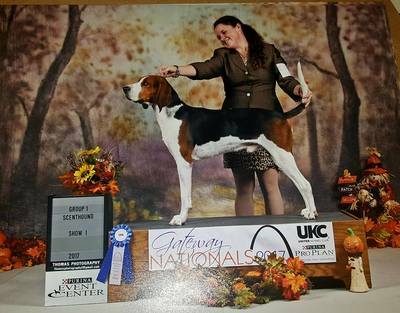 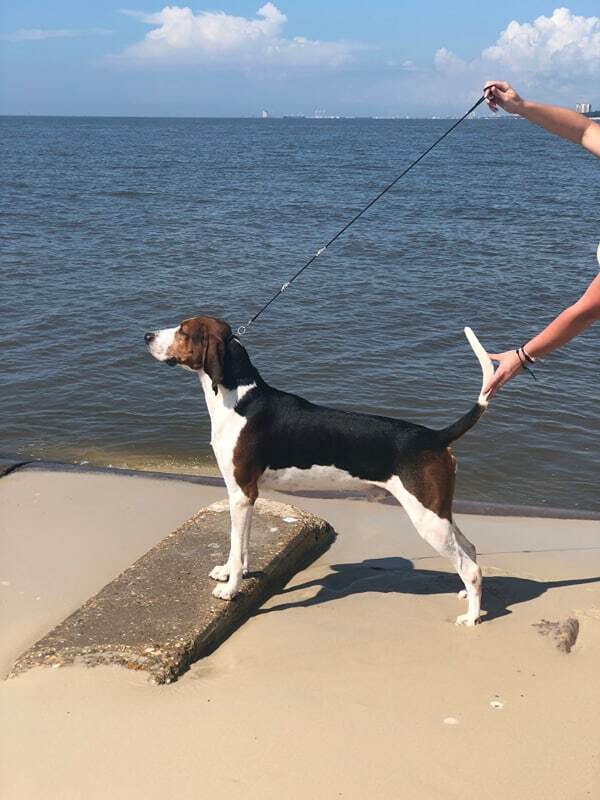 We are SOOOOO excited about the pup, I always said, If I ever got a walker dog , it would be out of AKC PKC AND UKC WORLD SHOW CHAMPION CITY and it would have to be the nicest I have ever seen, We believe he is EXACTLY that ! 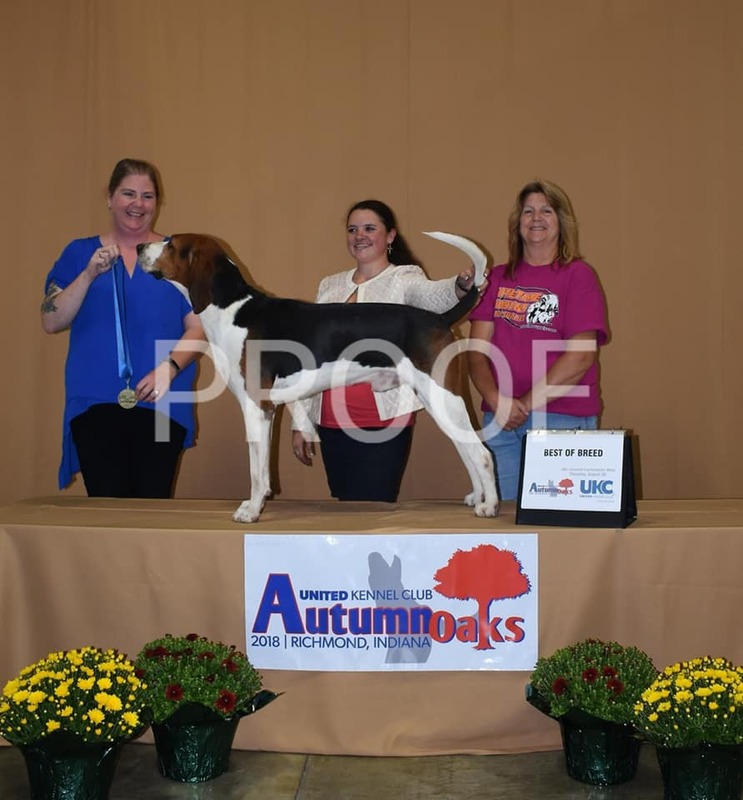 He has amazing movement and structure for a young guy, we would like to Thanks Lisa Hunziker for allowing us to buy him. 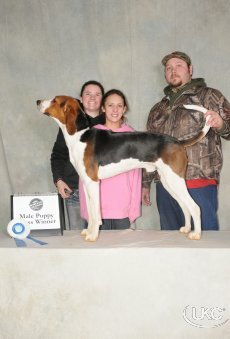 We hope to do his Daddy proud! 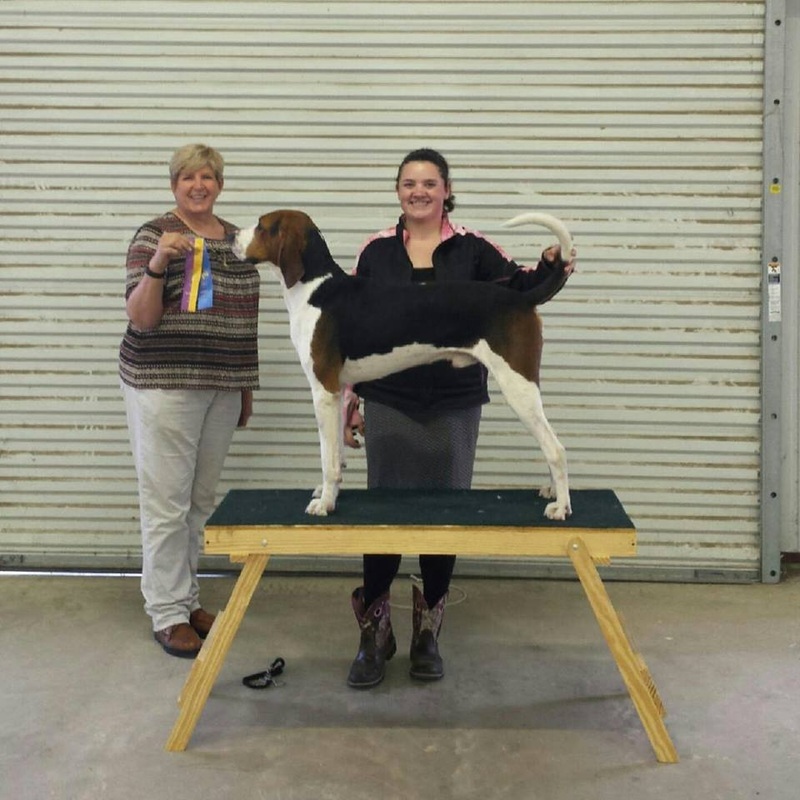 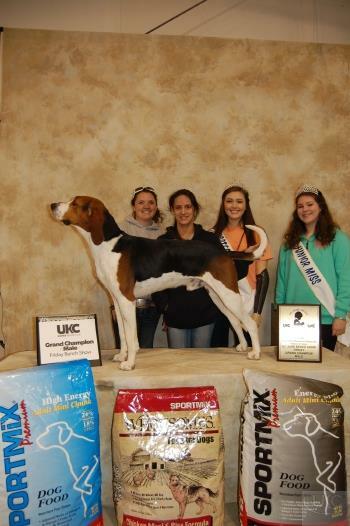 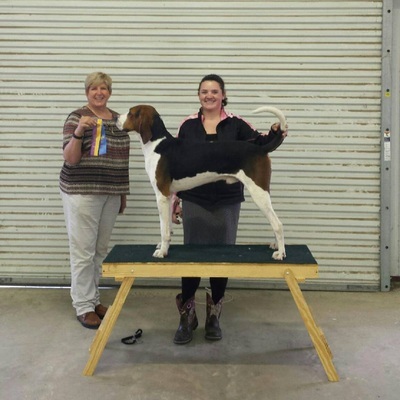 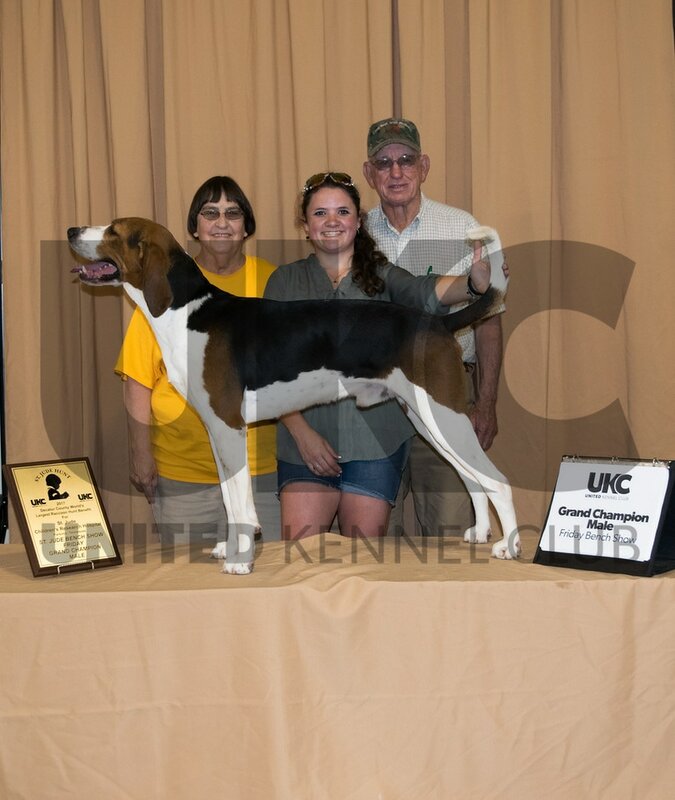 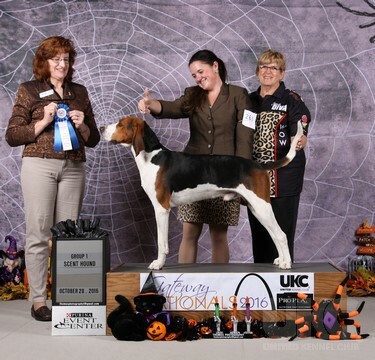 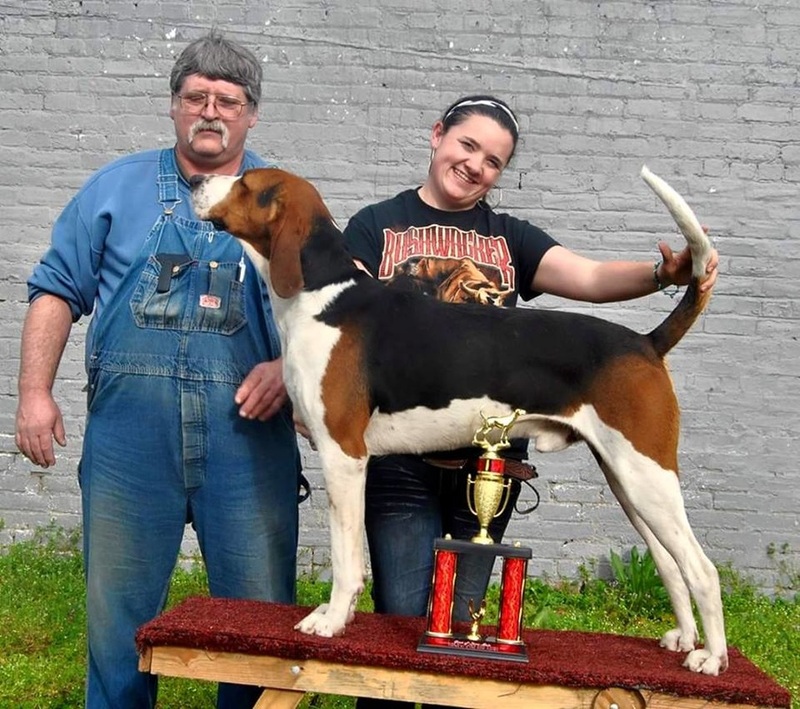 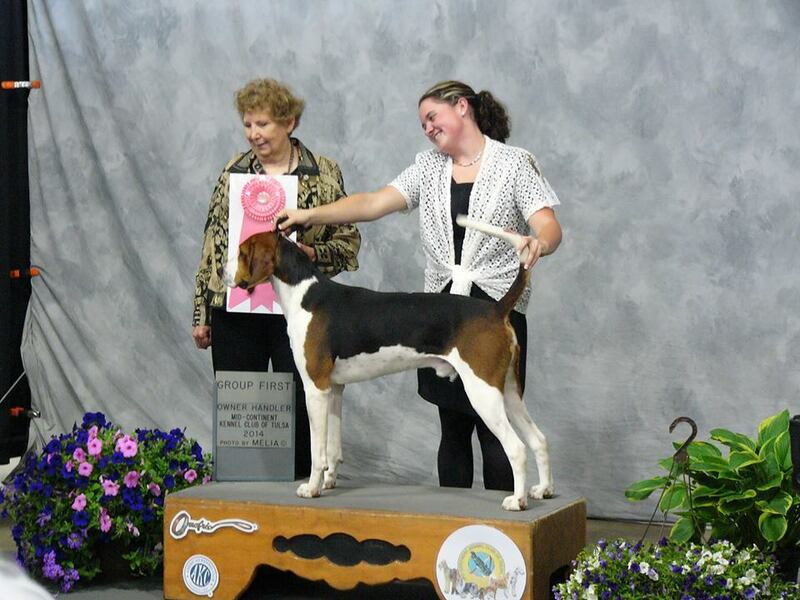 UKC Norman 2x Group 1 Winner! 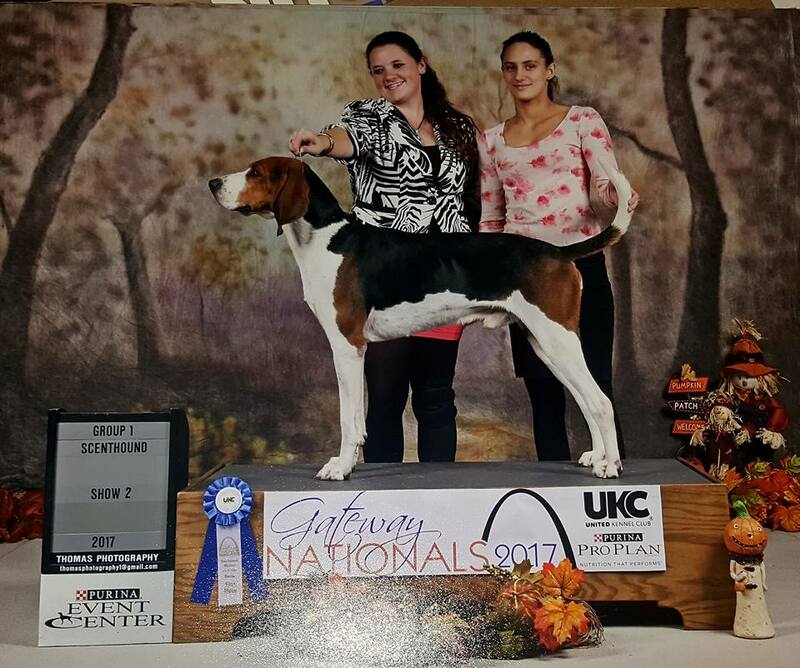 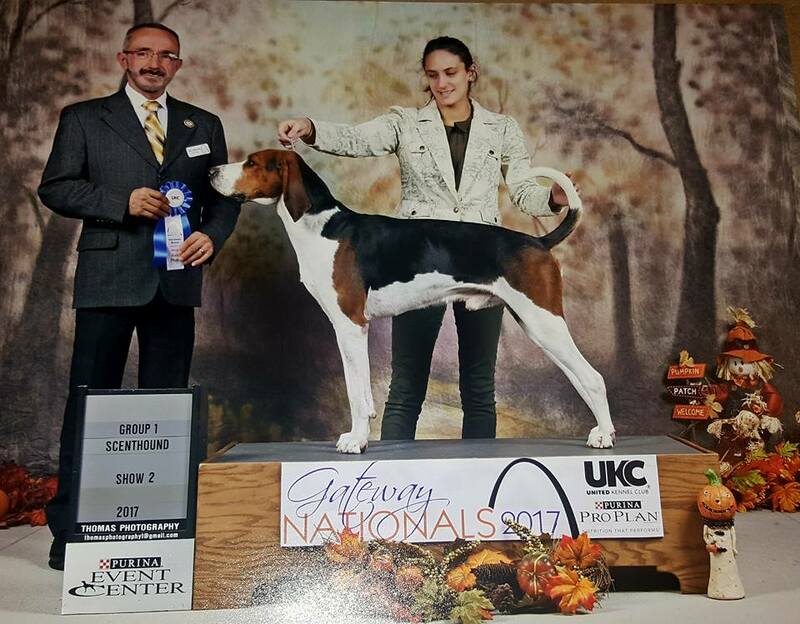 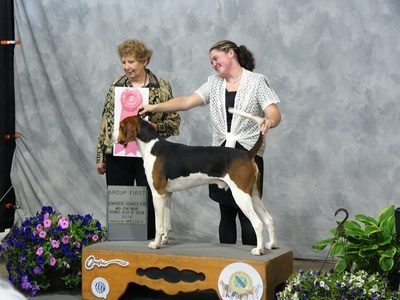 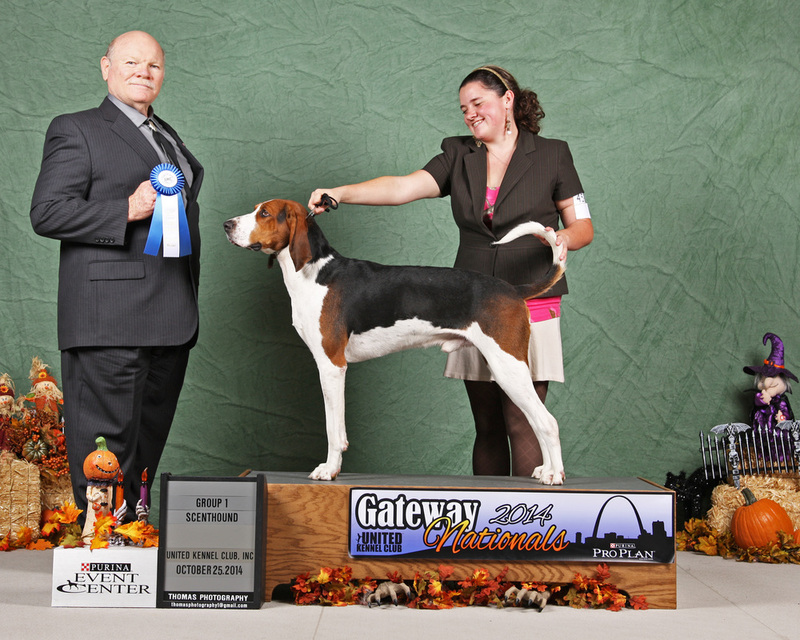 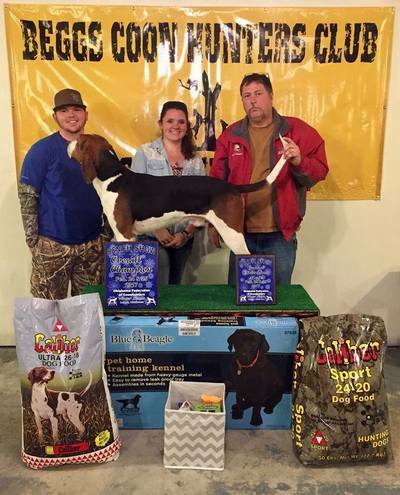 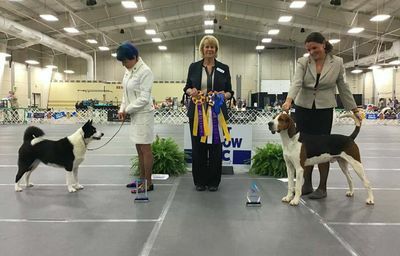 Best Of Breed @ 2017 BBCHA Fall Round Up Show! 4x Best of Breed, Group 1's & a Reserve Best In Show @ Jefferson Tx to finish to GRAND!!!!!! 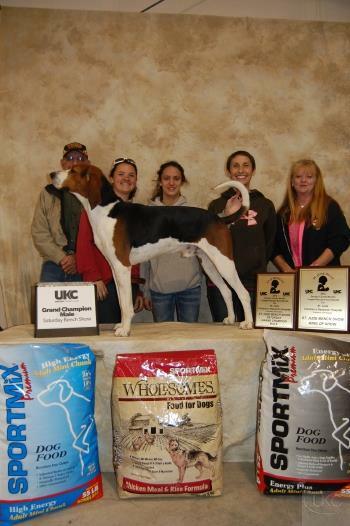 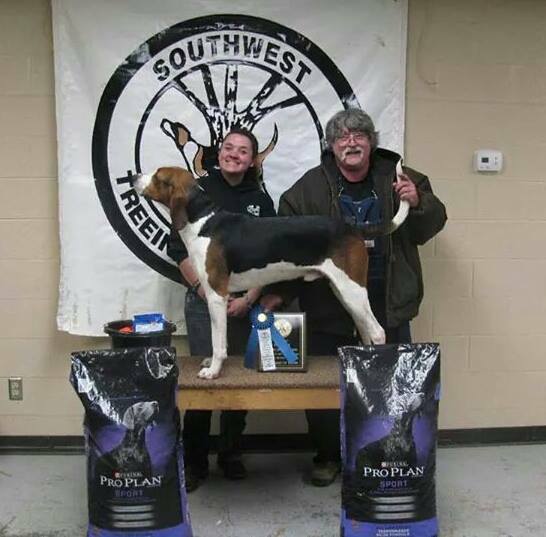 2x Best of Breed Winner, Group 1 Winner & BEST IN SHOW UKC PRIMIER DOG SHOW!!!!! 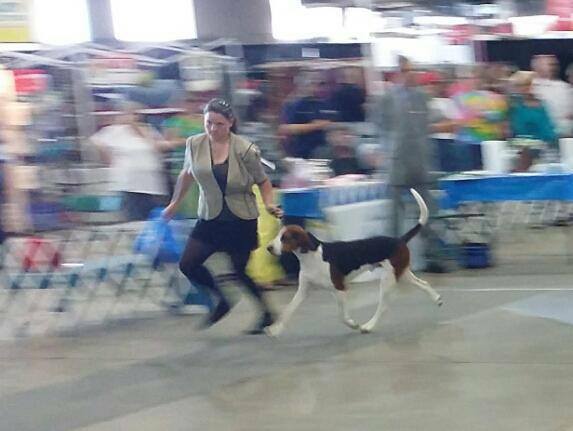 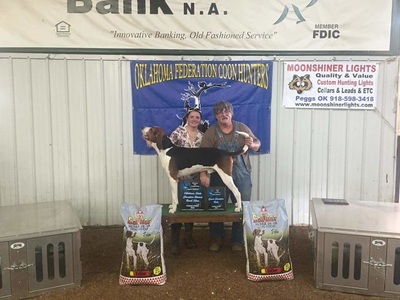 OWNER HANDLER GROUP 1 BOTH DAYS TULSA Show!! 2015 LA STATE BMOS TO CHAMPION! 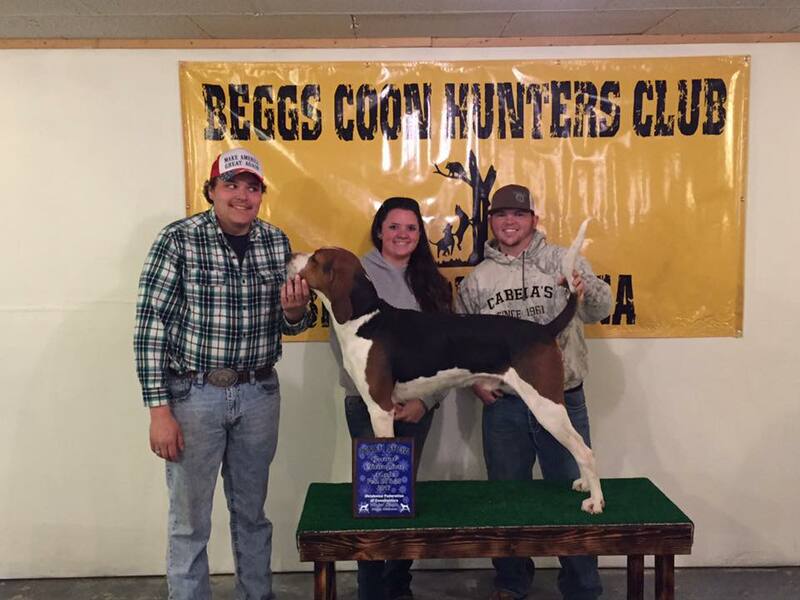 2016 OKLAHOMA STATE KING OF SHOW! 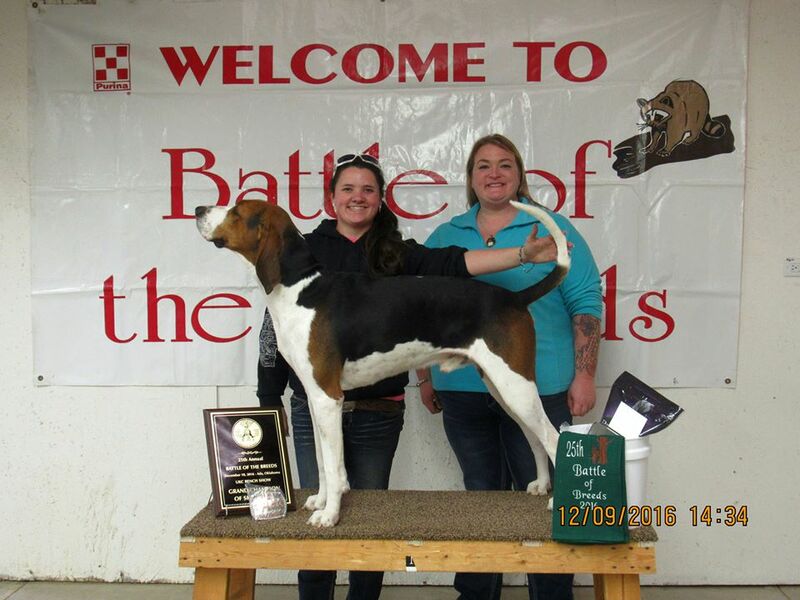 2016 Battle of the Breeds KING OF SHOW!